The Post is in fact in an actual post office building, and the location is amazing, right round the corner from the Old Town. It’s cozy, clean, and friendly. It felt like being welcomed into a family more than being welcomed into a hostel. There’s a strong wifi connection, large rooms, and a lovely common area. 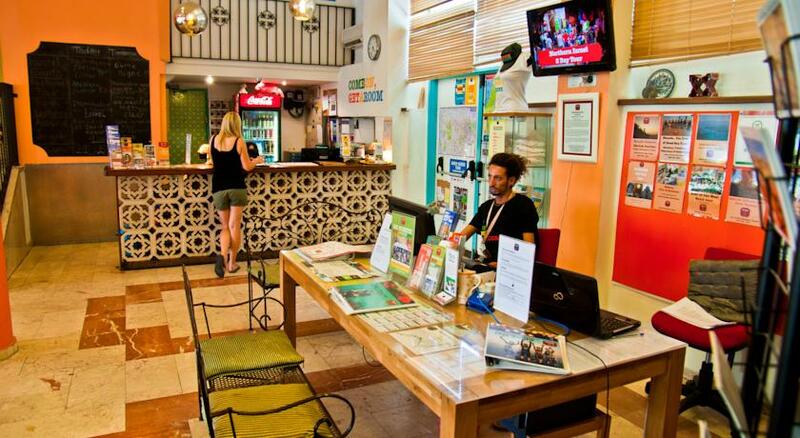 It’s a friendly and sociable hostel, but not so noisy that you can’t get some work done. I loved my stay here and would happily go back to relax on the roof or at the bar. 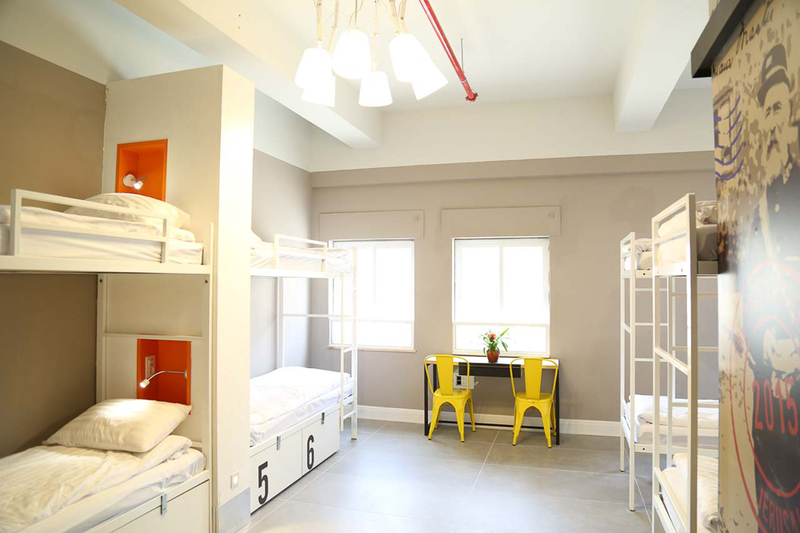 BOOK YOUR STAY AT THE POST HOSTEL NOW! Abraham is always buzzing with cool travelers and the staff is amazingly friendly. The location is very central and perfect for exploring most of the city by foot. This place is a bit more basic and less modern and design-y than the other ones, but it is super clean and the atmosphere more than makes up for what it lacks. Great tours offered also. BOOK YOUR STAY AT ABRAHAM HOSTEL NOW! Location: 21 King George St. Cool, modern and clean, Stay Inn is also conveniently located in the City Centre, near the Old Town and all the tourist attractions. 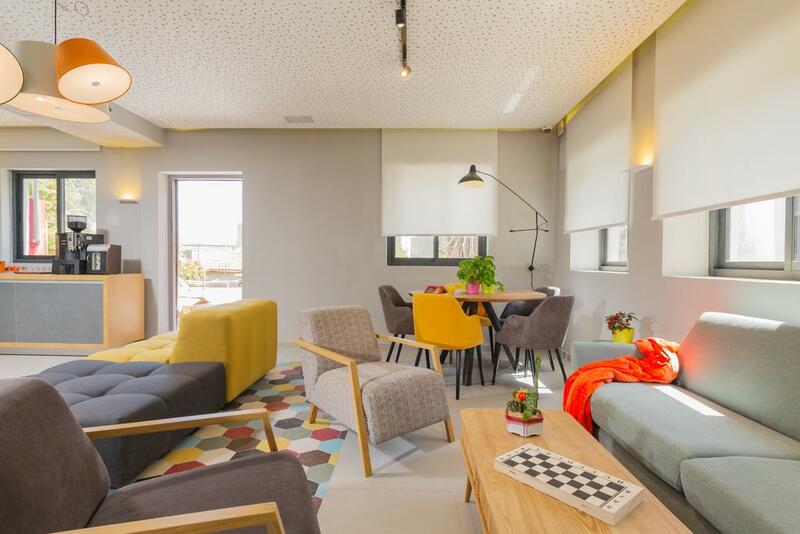 The atmosphere is relaxed and perhaps a bit less party-centric than Abraham, so if you like quieter hostels, this may be a better ma tch for you. 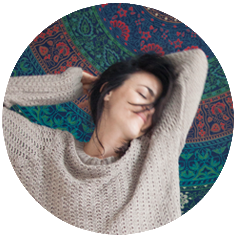 The staff is extremely friendly and knowledgeable and the overall vibe is extremely cozy. BOOK YOUR STAY AT STAY INN NOW! 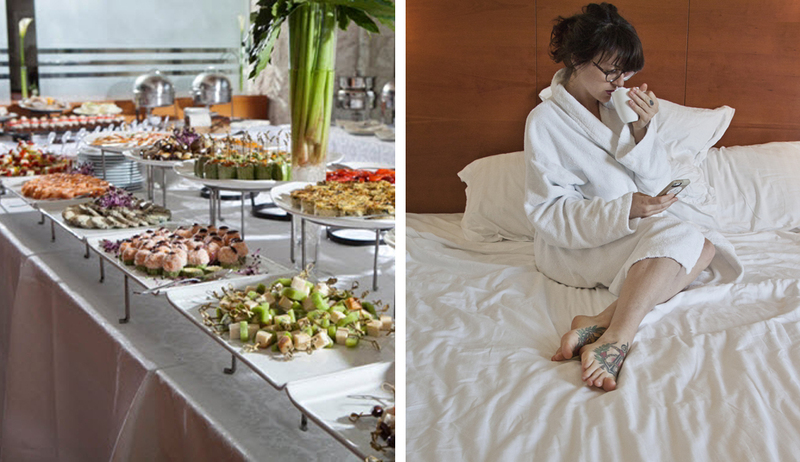 If you feel like treating yourself, the Inbal Hotel has one of the most delicious breakfast buffets I’ve ever eaten, with a great vegan selection. There’s also a really nice gym and spa which I made use of while I was staying there to try and burn off all the deep fried falafel I was feasting on. It’s close to the Old Town and all the major attractions, so you don’t have far to walk to check out the sights. BOOK YOUR STAY AT INBAL HOTEL NOW! With its modern design and walking distance to the old city which houses a lot of popular attractions like the Tower of David Museum, Mamilla Hotel is a delight to spend some time in. It has awesome conveniences such as a full-service spa. After taking a short walk from the hotel to Jaffa Gate and Jerusalem Great Synagogue, make sure you soak in the indoor pool. 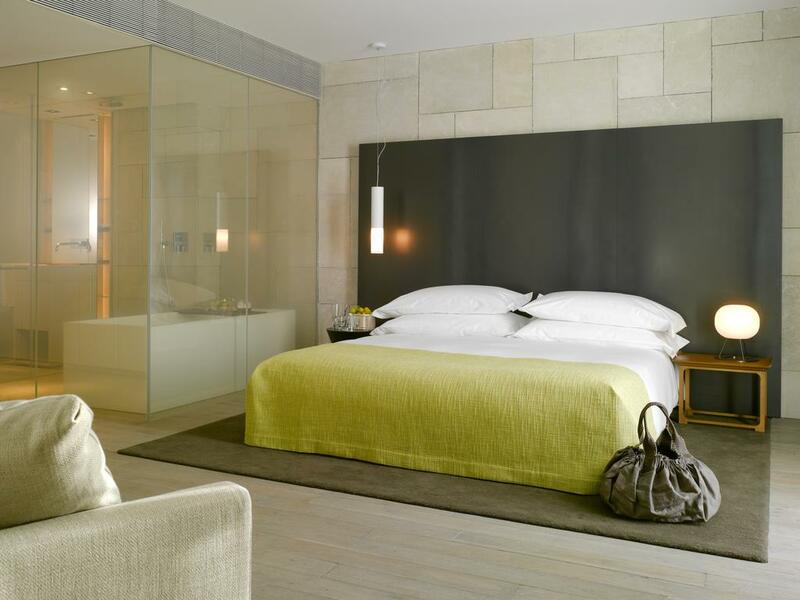 BOOK YOUR STAY AT MAMILLA HOTEL NOW! 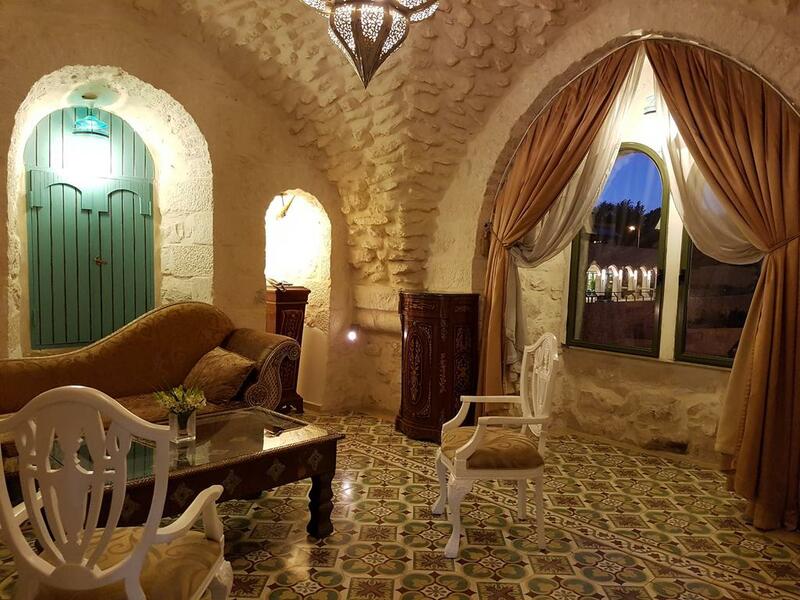 This hotel is just a 10-minute walk from Jerusalem’s historic centre, so you can be sure of no shortage on tourist attractions to visit. One of its best features is the traditional Turkish bath. The rooms are also well equipped with cable TV and tea/coffee making facilities. The sun terrace has very attractive views over Mount Zion and the Hinnom Valley. It also has a fascinating military history that people around would only be too happy to tell you. BOOK YOUR STAY AT MOUNT ZION HOTEL NOW! The first thing you’ll notice about this hotel is the beauty of the building and all the intricate designs everywhere. In fact, both the interiors and the exteriors are just breathtaking. It has an outdoor pool and offers massage treatments for guests. A pretty glorious and unique experience indeed! BOOK YOUR STAY AT ALEGRA HOTEL NOW! Disclaimer: This post includes affiliate links which give me a small cut if you make a booking. This comes at no cost to you and allows me to continue running this blog! Thanks for your support! Great list of Jerusalem accommodation. Those hostels look so modern and clean. Pretty amazing. 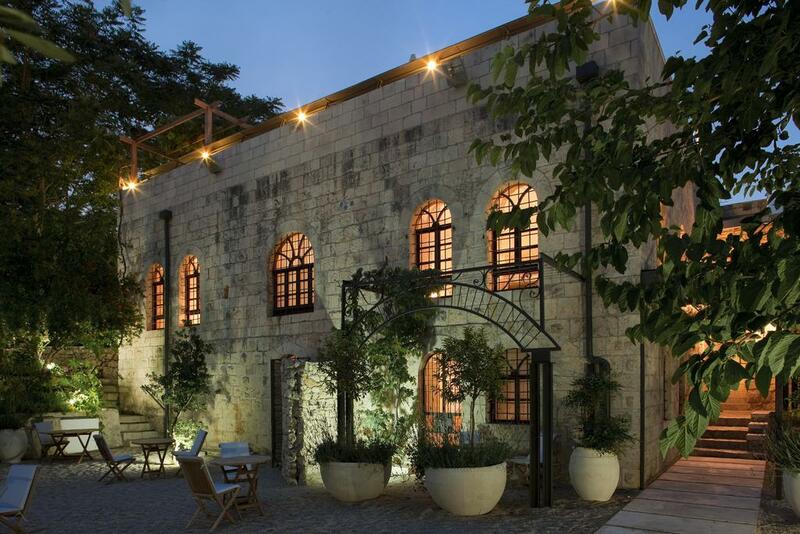 I haven’t been to Jerusalem yet but I think my pick of the list would be Alegra Hotel – it looks just stunning. You should, it’s a fascinating city! Who would have thought they would all look so great. I’ve never been but in a place like Jerusalem, I imagine that having a list of hotels and other places would be a very useful resource indeed. I was planning to visit Israel next month but my plans have changed I will probably go there later this year. However, when I was looking for places to stay, I’ve also found and like the Post Hostel and Abraham Hostel. It was nice seeing them in your post and that you recommend them. So it’s almost sure now that one of them will be my host in Jerusalem. I’ve stayed at the Mamilla and it’s one of the best hotels in Jerusalem. The location is fantastic so close to the historic sites, as well as great restaurants and shopping. There’s also an excellent restaurant on the rooftop of the Mamilla. 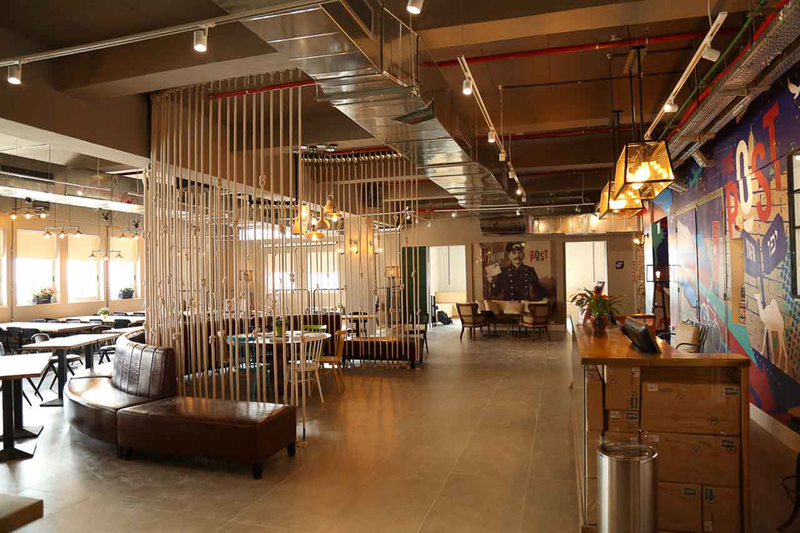 Wow – the standard of Hostels in Jerusalem is incredible. The Post Hostel looks like a high class hotel! I’d be happy to stay in any of these places! It looks like there are a lot of great options in Jerusalem. The hostels look impressive. I have not seen hostels like that. They are beautifully designed, clean, comfortable, pleasant, and spacious. I like the room of the Post Hostel because it is huge. It is not that common in other hostels. The interior decoration is also nice. Abraham hostel is so famous! 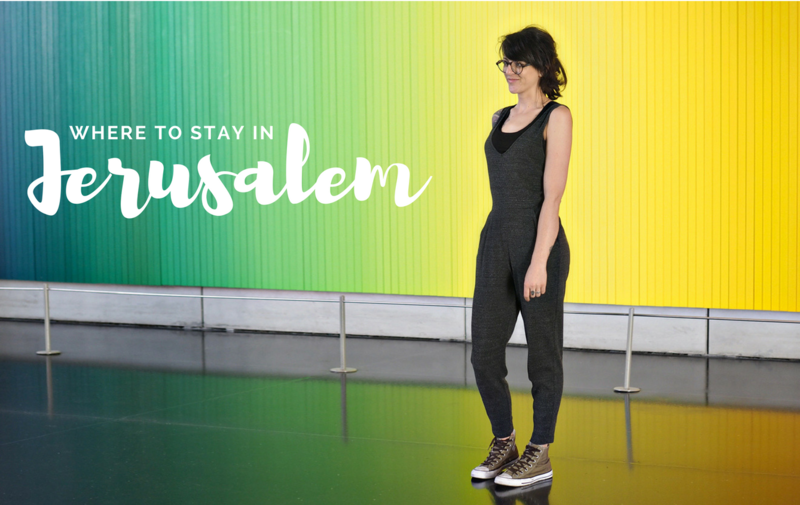 I stayed at a very colorful new design hotel, the Poli House when I was in Tel-aviv. I wish you would have included that in the list as well. Wow, the Post hostel looks amazing. I love staying in hostels that have that funky vibe. If I ever get the chance to visit Jerusalem, this hostel is on my list. I will definitely reread your post when I decide to travel to Jerusalem! Very informative post! Pingback: Reasons why Israel is high on our bucket list!